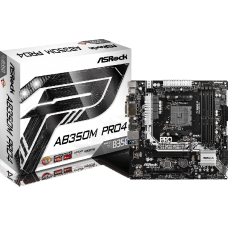 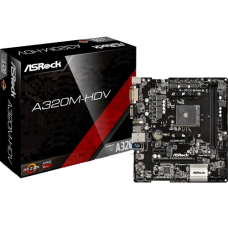 ASRock A320M-HDV Motherboard ASRock Super AlloySupports AMD Socket AM4 A-Series APUs (Bristol.. 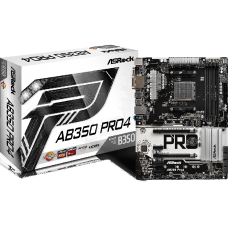 Compared to traditional chokes, ASRock’s premium power chokes effectively make the saturation ..
Micro ATXASRock Super AlloySupports AMD Socket AM4 A-Series APUs (Bristol Ridge) and Ryzen..
ATXASRock Super AlloySupports AMD Socket AM4 A-Series APUs (Bristol Ridge) and Ryzen Serie.. 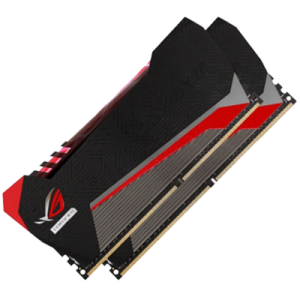 The PCIe Gen2 x4 interface pushes data transfer speeds up to 20Gb/s. 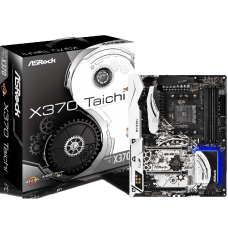 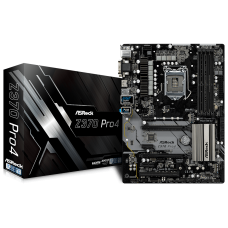 In addition, it also supports..
ChipsetAMD Promontory X370 Slots- 2 x PCI Express 3.0.. 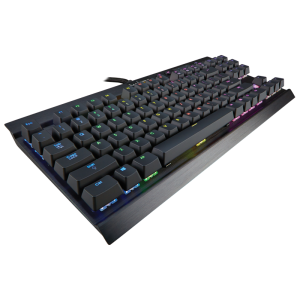 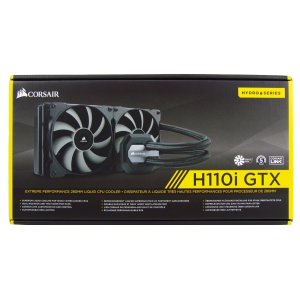 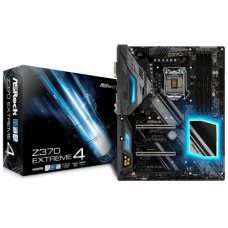 Designed with an 11-Power-Phase Design, this motherboard features sturdy components and completely.. 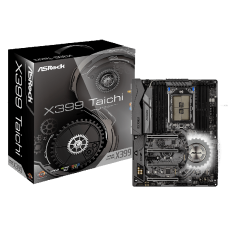 Prepare yourself well to enjoy the impressive world of Virtual Reality. 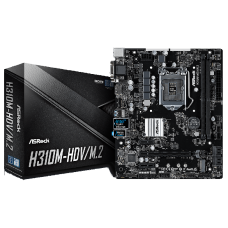 Before that, you have to m.. 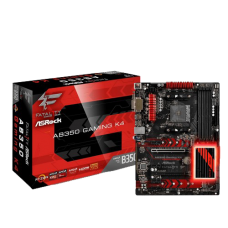 Supports 8th Generation Intel® Core™ Processors (Socket 1151)Supports DDR4 4266+(OC)2 PCIe 3.0 x16, .. 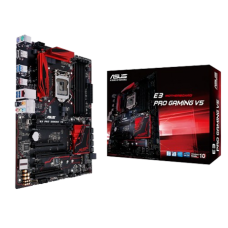 Supports 8th Generation Intel® Core™ Processors (Socket 1151)Supports DDR4 4333+(OC)3 PCIe 3.0 x16, .. 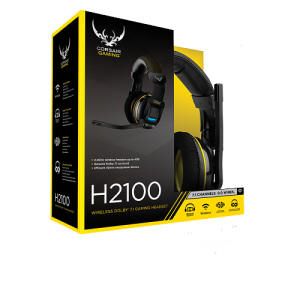 Prepare yourself well to enjoy the impressive world of Virtual Reality. 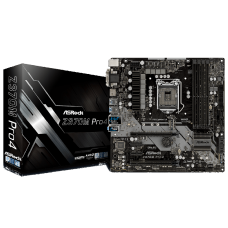 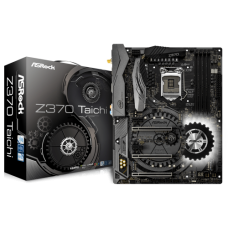 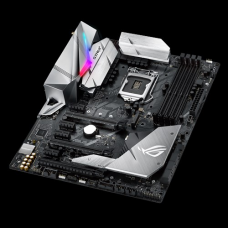 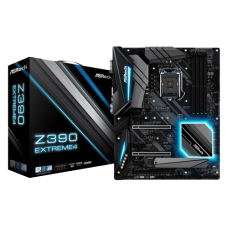 Before that, you have to mak..
Asrock Z390 Extreme4 Supports 9th and 8th Gen Intel® Core™ processors (Socket 1151).Digital ..
With aesthetics inspired by the sharpest blades and premium colorways to match any mood, the al.. 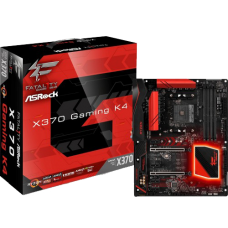 Perfect ATX gaming board for Xeon E3-1200 v5 processorsLGA1151 socket for Intel® Xeon® E3-1200 v5 pr..